So, I’ve settled down to write my last Blog of the year. The Christmas tree lights are twinkling beside me, the candles that I lit on the table in front of me are flickering and warming my heart and room and I am listening to the Cinematic Orchestra “To Build A Home”, undoubtedly my favourite and most soothing song of 2016. I’m nearly there (as I suspect you are) – nearly at the place where I can press pause and step back fully to take a much-looked-forward-to break with my family and friends. I haven’t written nearly as much to you as I even wanted to this year but I did enjoy writing each of my posts and I’m truly grateful for the opportunities to tap into that creative flow and to connect with you. This December marks a BIG milestone for me – I am celebrating ten years in business. Yes, indeed, ten years ago this month, I took my first fledgling step into being a business owner. Happy decade in business to me 🙂 And oh what a journey it has been – full – as life is, of ups and downs. Yet, as I look back, it definitely feels as if there were way more ups than downs and I’ve earned some worthy battle scars along the road, and am a stronger life and business warrior for that. I’d even go so far as to say that I’m way better at navigating the valleys now and move through them with more ease and grace than ever before, safe in the knowing that “this too shall pass” and using each turn in the road to readjust my focus in a more deliberate way. In some ways, being totally honest, I feel that after ten years I am really only getting it now – in terms of confidence in myself, what I do and also in terms of the art of focusing, believing and going after what I truly want. And do you know what? I think I’ll celebrate that because that is a great place to be. I wonder now how you would feel if you were to take a pause and reflect on all that you know because of your last ten years? It’s worth thinking about isn’t it because it’s a fair chunk of time and sometimes our review button doesn’t extend to ten years. It may only look back over the last few months or year and not take in that wider lens. So, if you were to reflect on your last decade, I wonder what you might find to honour and celebrate. I’d like to take this opportunity to say thank you for being with me through all these years – some of you as readers, some of you as friends, some as collaborators, some of you as supporters and some of you as clients. Thank you for all the good times, the challenging times, the transformational times and for the humbling and often overwhelming (because it felt so powerful and so good) opportunity to support you doing work that I absolutely love, love, love. I am so deeply grateful from the top of my head to the tips of my toes to you for the opportunity to have met you, worked with you and supported you and please know that you have touched my life and inspired me in a way that words cannot fully describe. I am so excited about my next chapter and here’s to ten more years together … at least. I’d also like to wish you and your nearest and dearest a Happy Hygge (pronounced hoo-gah) Christmas, a Danish concept or way of living that encapsulates coziness and wellbeing created by enjoying good food, surroundings, drinks and firesides with dear friends and family. 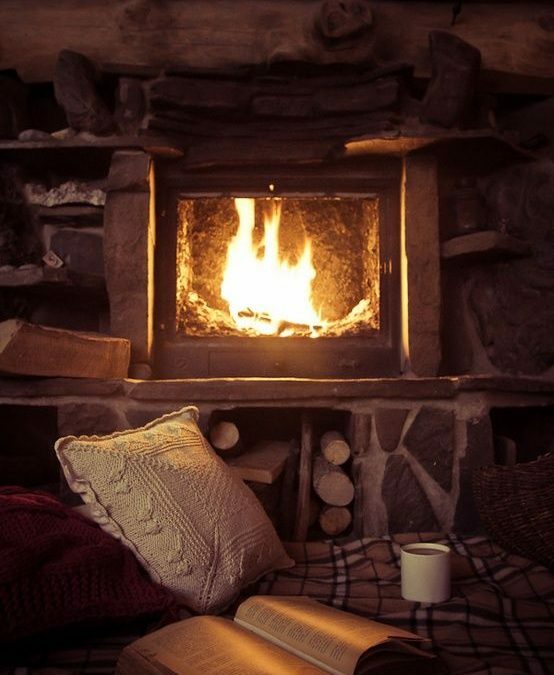 So I wish you soft blankets and cozy snuggles this Christmas, the warmth of a blazing fire and festive candles, a hot drink to soothe your soul, food to ignite your senses, a book to lose yourself in, bear hugs and belly-laughs with friends and ease, fun, presence and love with your family. Can’t wait to talk to you again next year.